Here’s a 2 minutes and 56 seconds video A Healthy, White Smile with Porcelain Veneers. 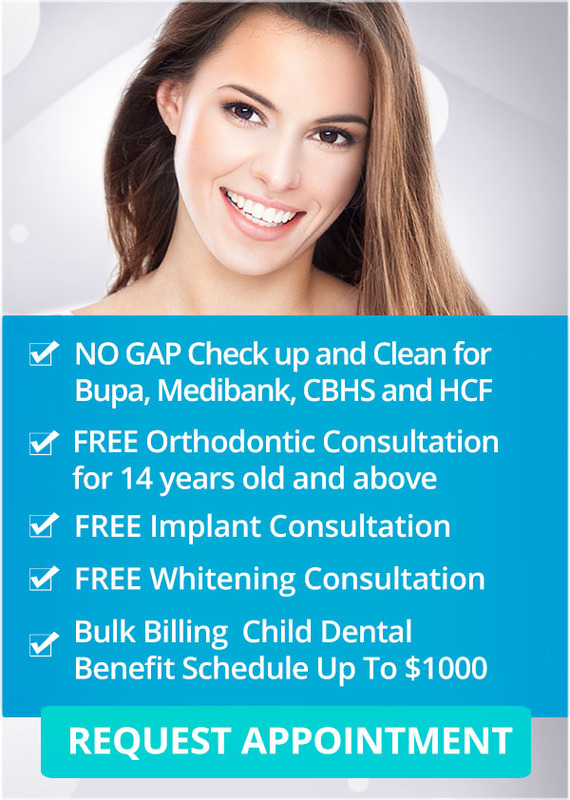 With the latest advances in cosmetic dentistry, everyone can now have a bright, stunning smile! For a stunning smile makeover, consult our cosmetic dentist in Melbourne here at Q1 Dental.